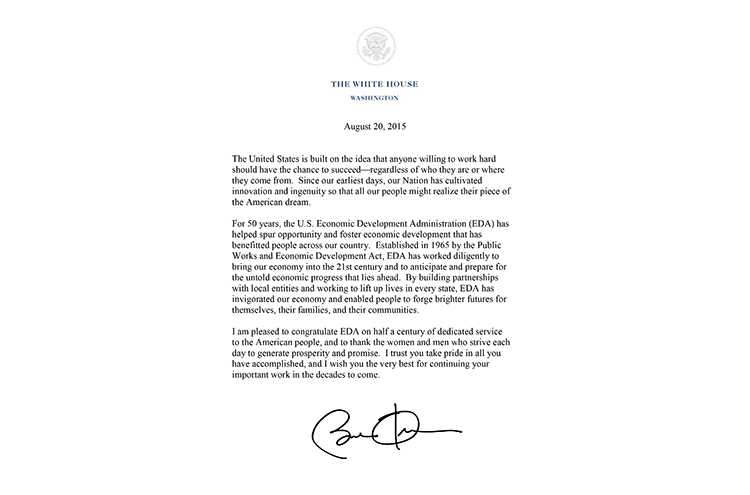 Celebrating 50 years of collaboration, innovation and job creation! 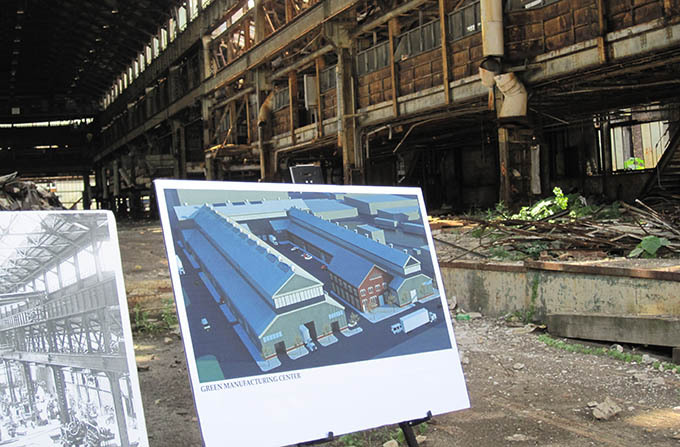 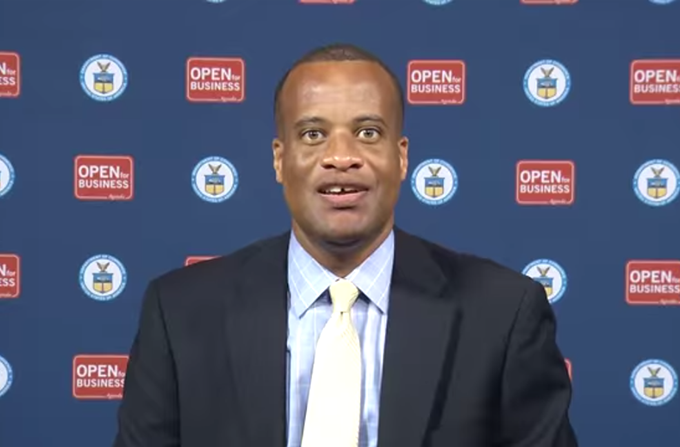 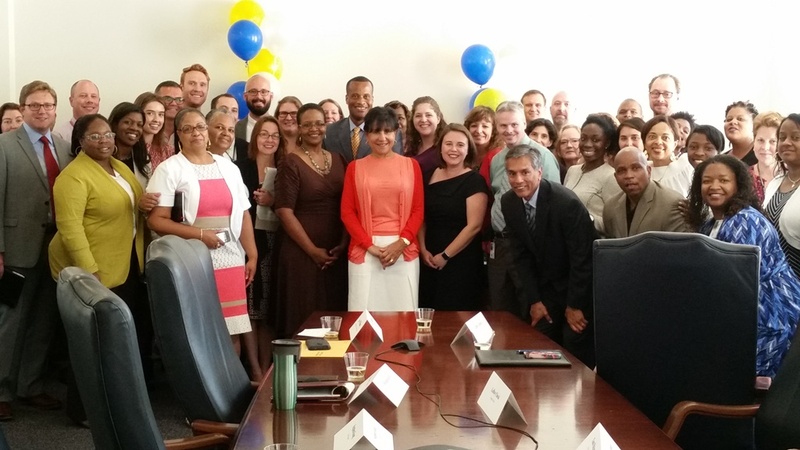 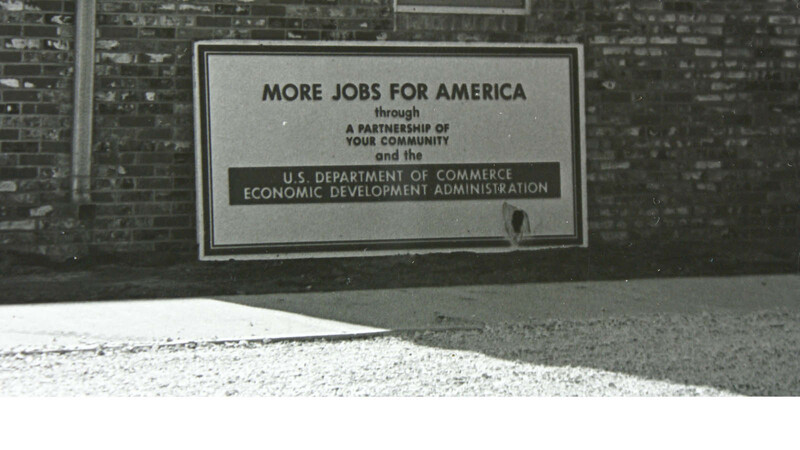 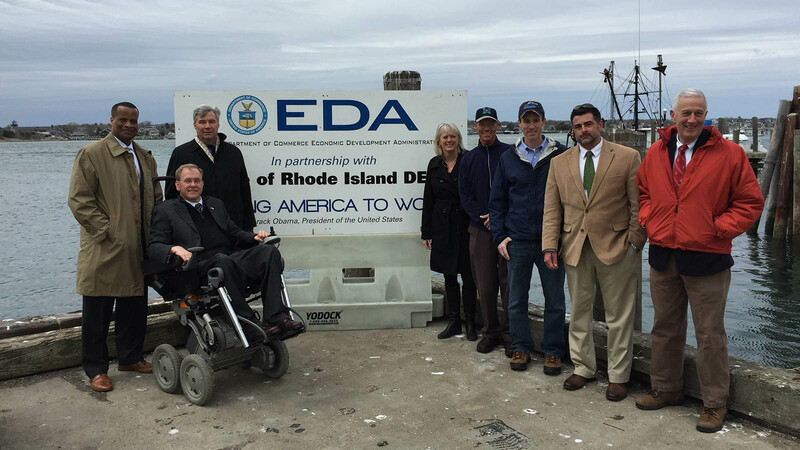 Read about the 50 year history of the Economic Development Administration. 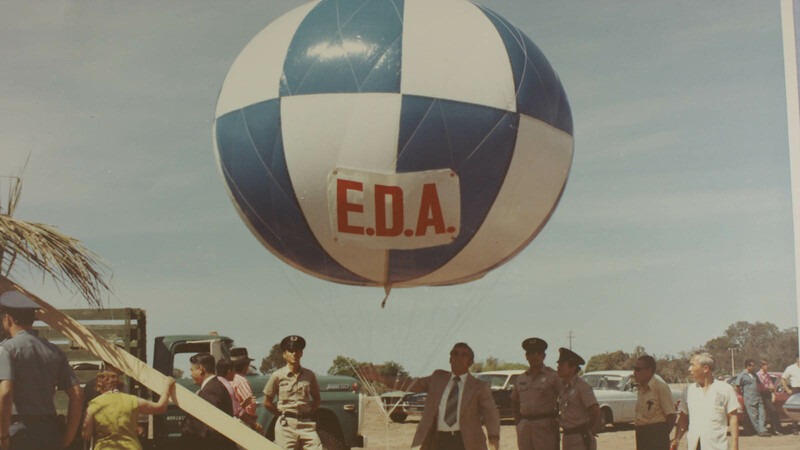 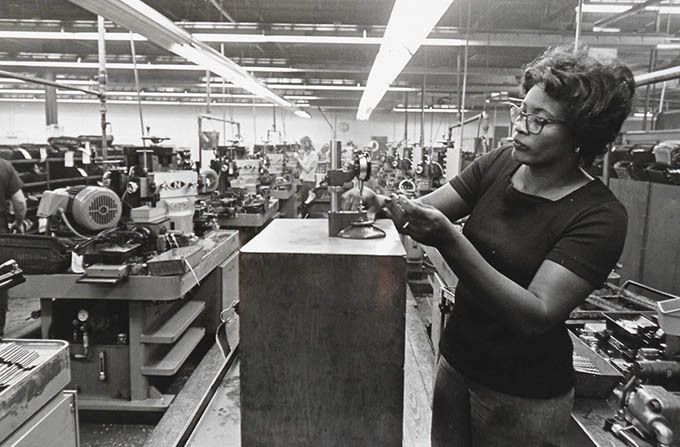 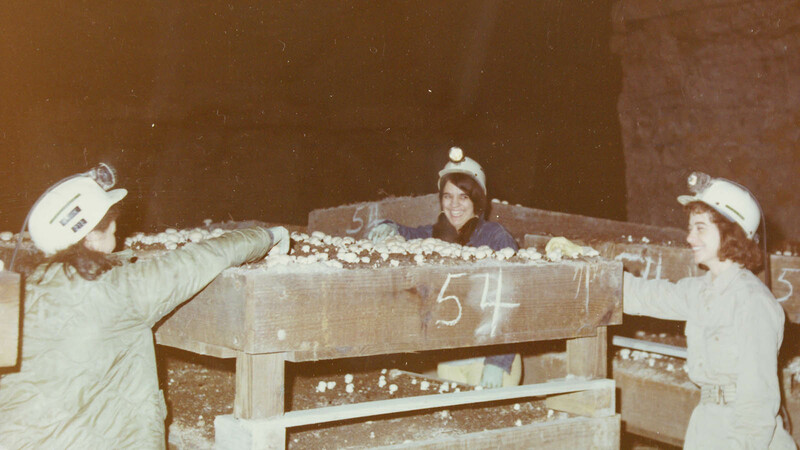 View a selection of photos from 1965 to the present celebrating EDA's 50 year history. 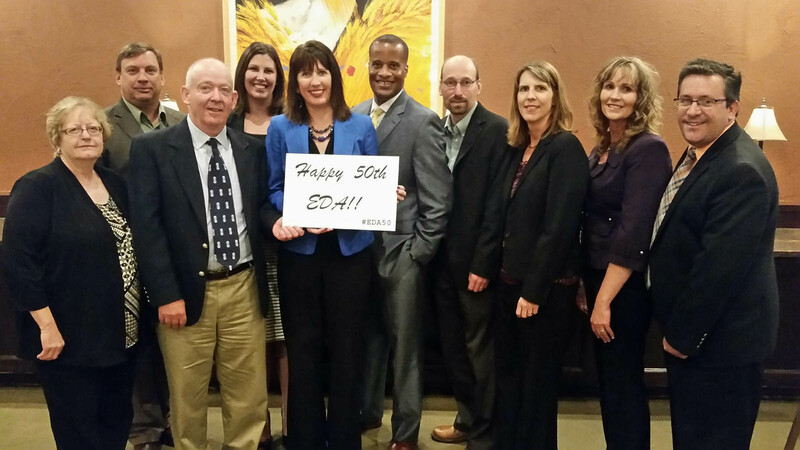 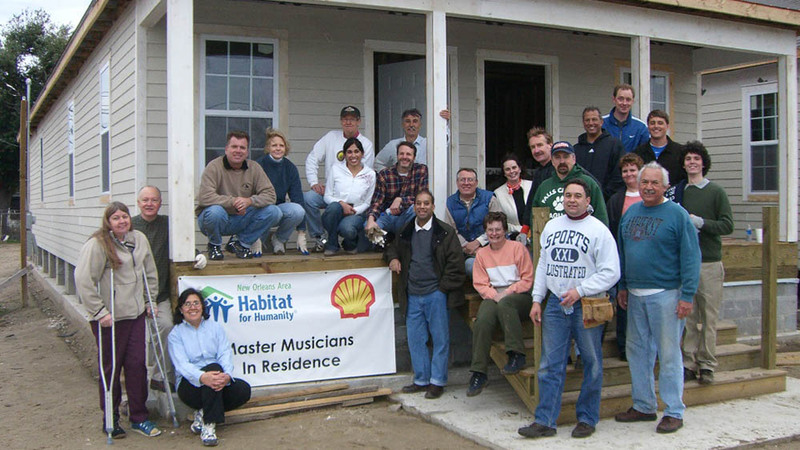 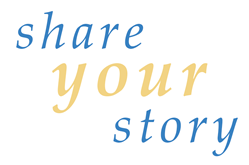 Send us your story on how EDA has impacted your life within the last 50 years.